Click the button above to book your session on our website. Click the buttons below to browse out the catalog of games we offer, and choose what to play. 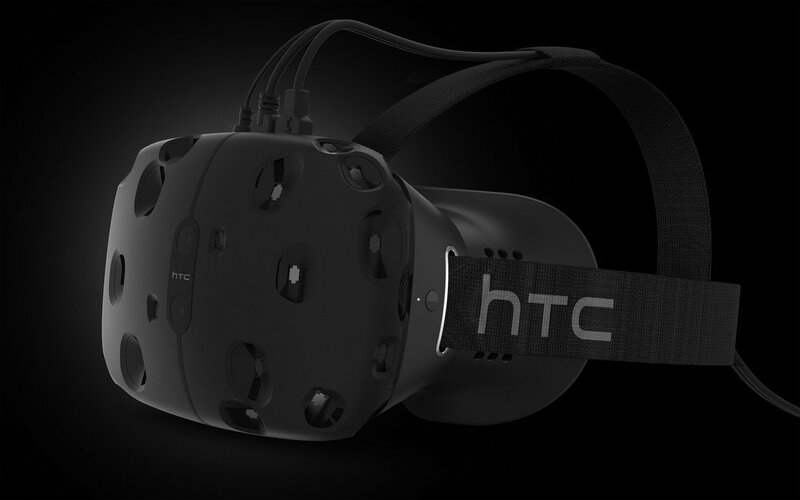 First timers should come a few minutes early to get an instructional tutorial on how to use VR. Come immerse yourself in the newest frontier in gaming at Peterborough's first VR arcade. 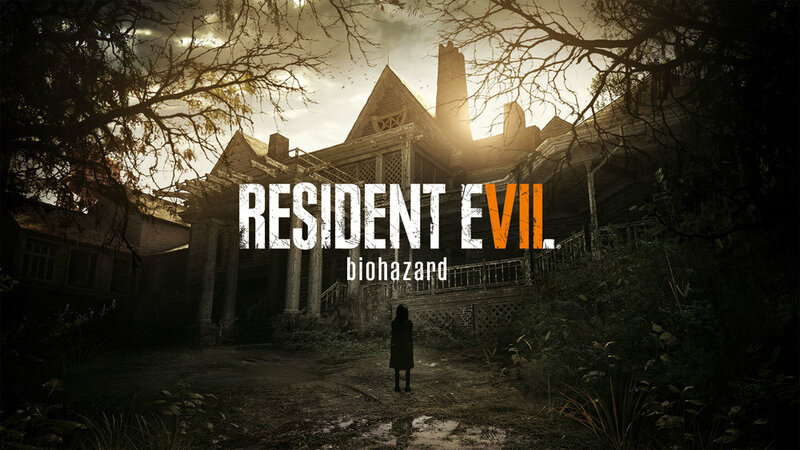 We offer games in a variety of genres & styles like first person shooters, rhythm, silly fun, and horror games. This includes titles like “Job Simulator” & “Superhot”. Feel next level immersion by booking our premium VR experience. While playing through your favorite titles you will experience the rumble of every footstep, and the shake of every shot as you fire. By wearing the Subpac you will feel any vibration made by movement & sound using sub woofer technology. A definite upper hand in PvP games, but terrifying during your first zombie attack. Book time using our Play Station VR to discover worlds full of sharks, jokers & infected. 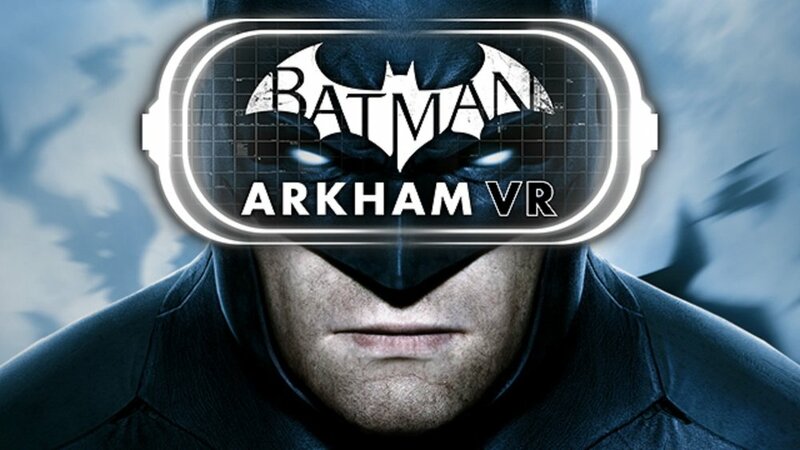 This VR hosts big tittles like “Batman ArkhamVR”, and includes other fun mini games, demos & experiences. There is even a multiplayer game that spectators can get involved in using dual-shock controllers. Contact us for more info or book now below. 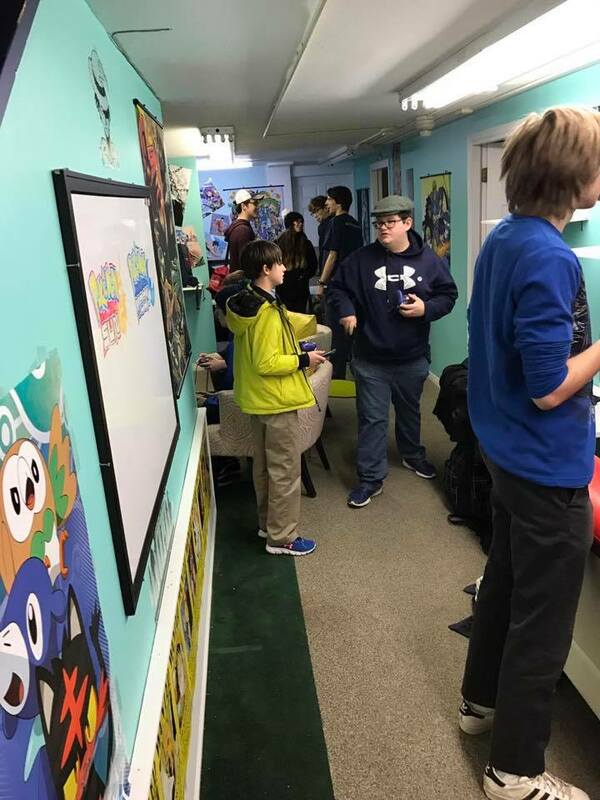 Our store began it's story when a need was opening up in our community for a space where people can enjoy the culture of anime. 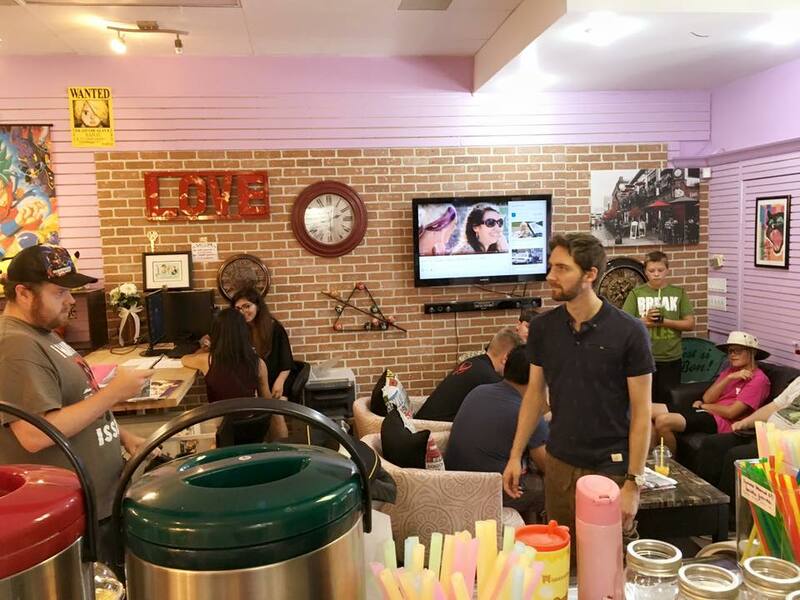 There was also a great demand for delicious authentic bubble teas & Asian snacks, but limited access to them locally. We decided that all of these exciting things people are passionate about can be housed in one great location. The location we chose for our new home is in the heart of the down town in Peterborough, Ontario. Our space right on George St, and was also the previous home to another Bubble Tea shop that closed(named "DoDo"). This encouraged us to have the previous business help us by simply "re-branding" their social media accounts, instead of creating new ones. Helping put customers afraid of losing one of their favorite hot spots at ease. 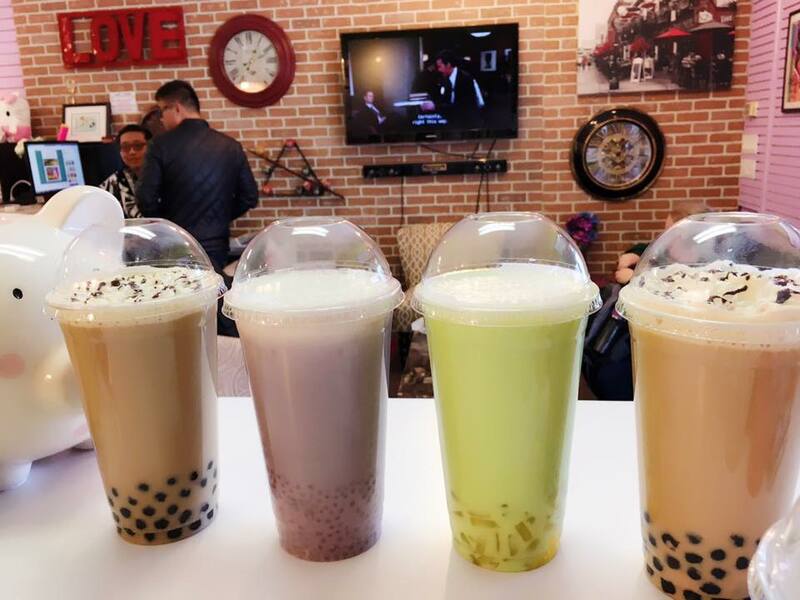 As Dodrio Bubble Tea & Anime Collectibles, we are constantly growing with our customers to better suit their needs for fandom, fun events & tasty Asian treats. 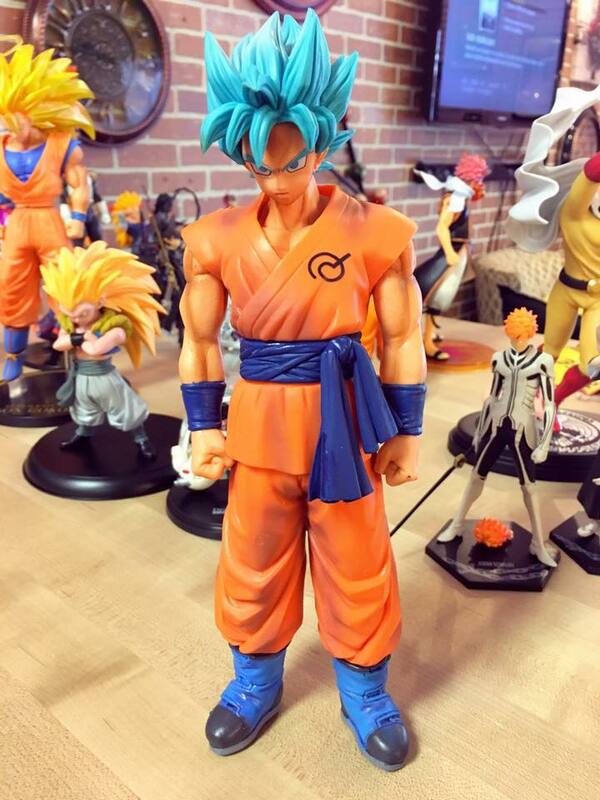 Not only do we provide rare, and interesting items for anime & game fans. We are also always adding new unique events to our weekly, monthly & annual schedules. Gatherings of like minded people playing games or sharing discussions. Which almost always leads making new friends.